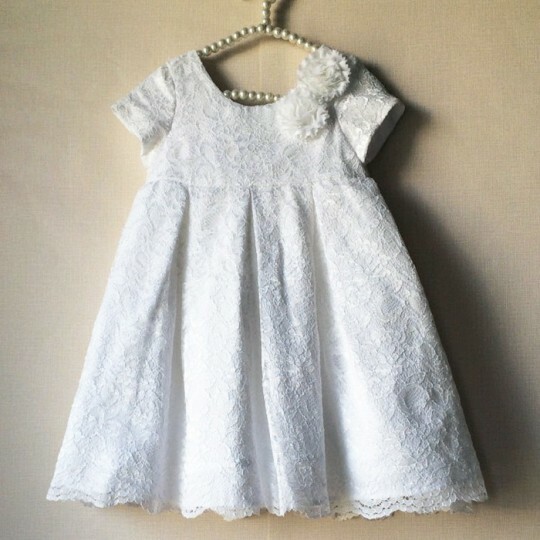 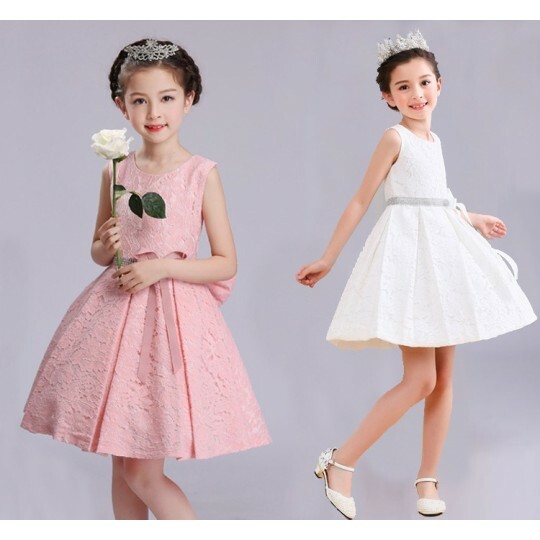 Beautiful white formal dress for baby girl, decorated with butterflies. 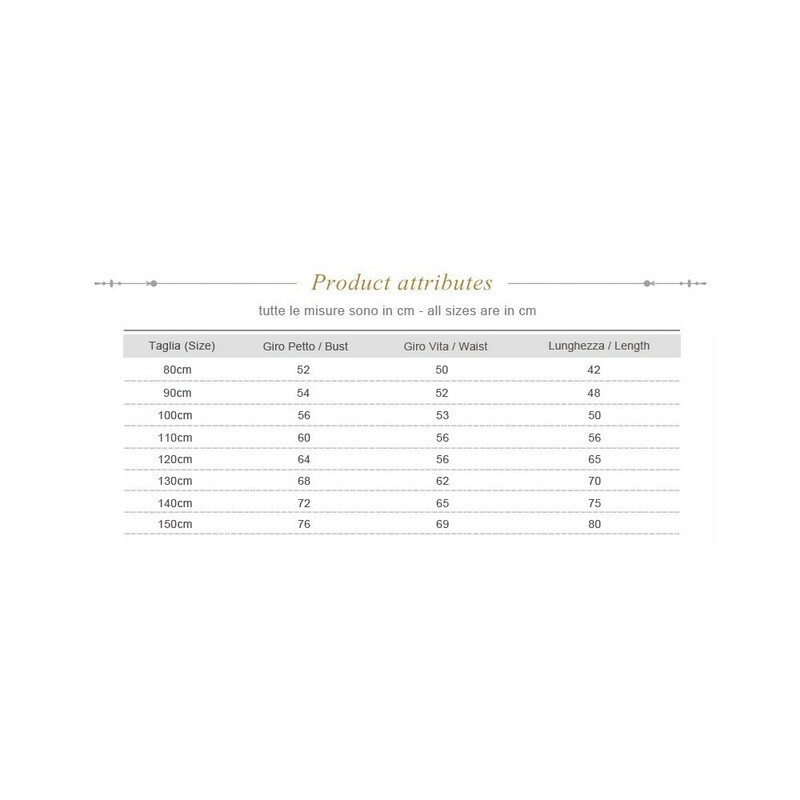 Fabric composition: 100% polyester. 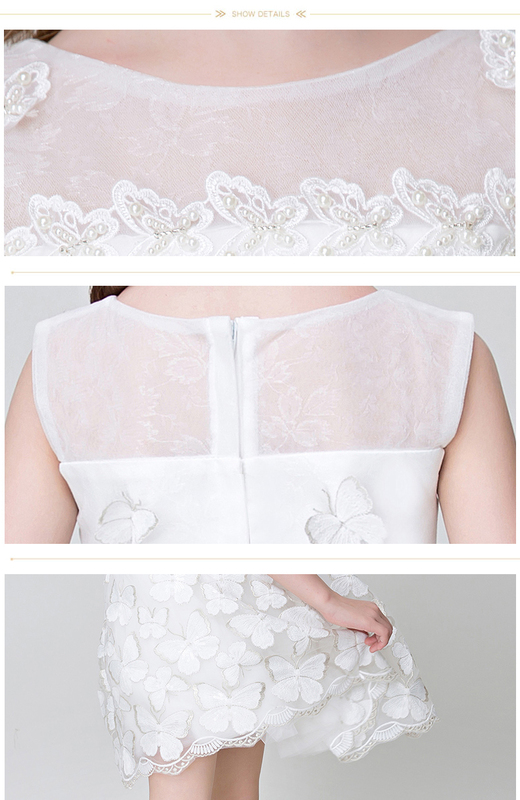 Lining: 100% cotton. 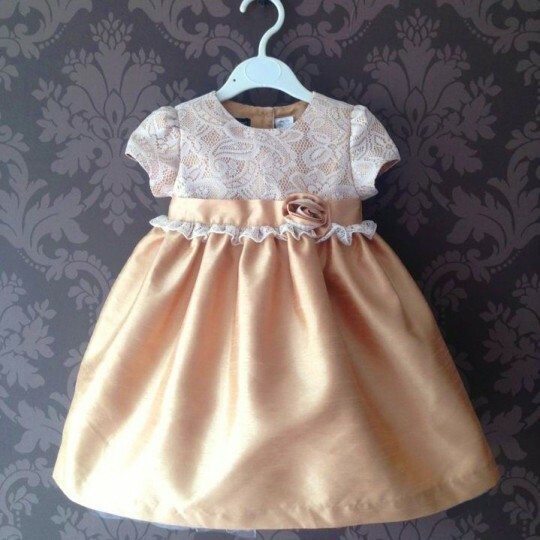 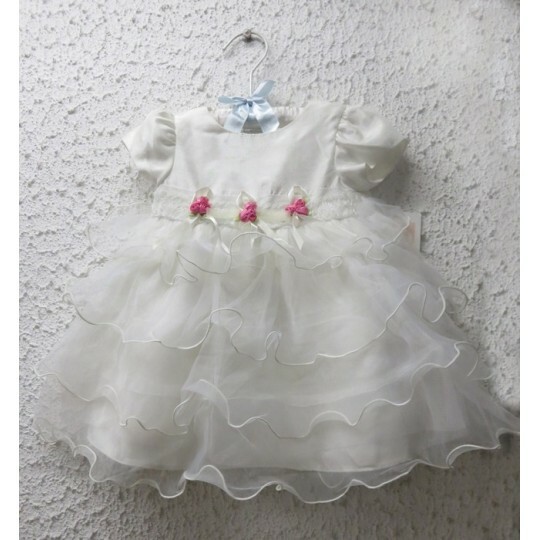 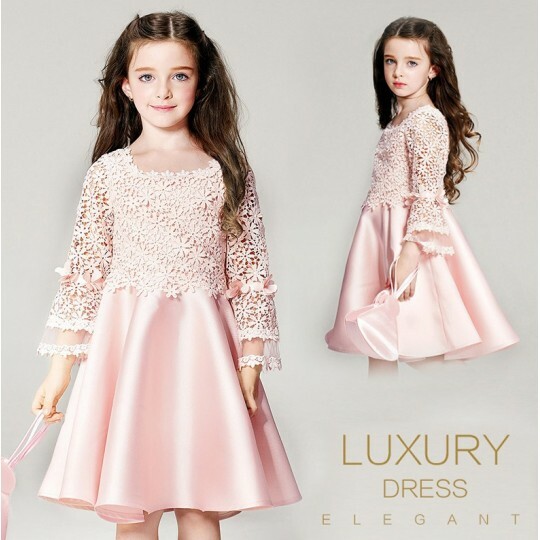 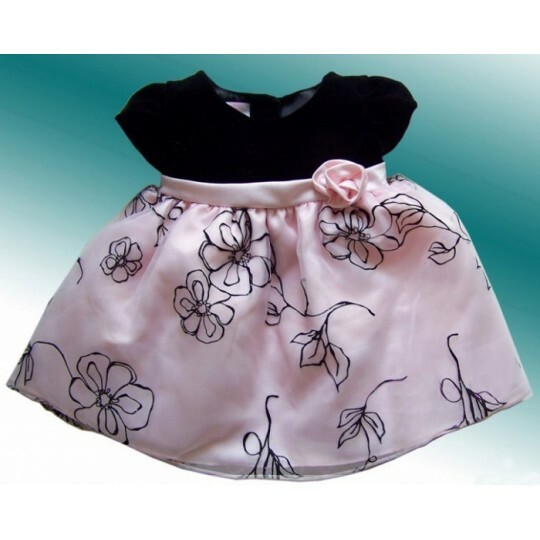 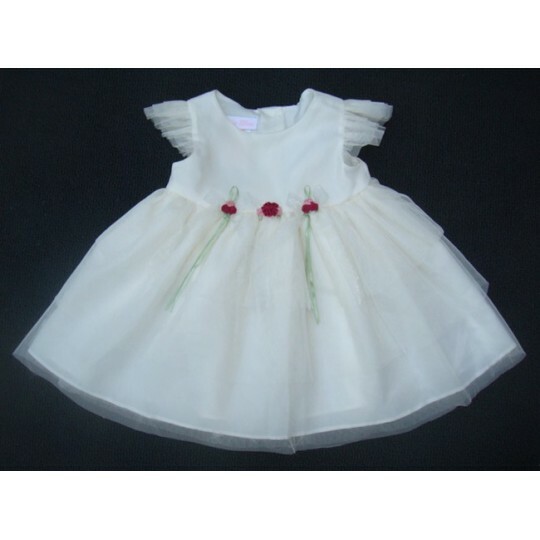 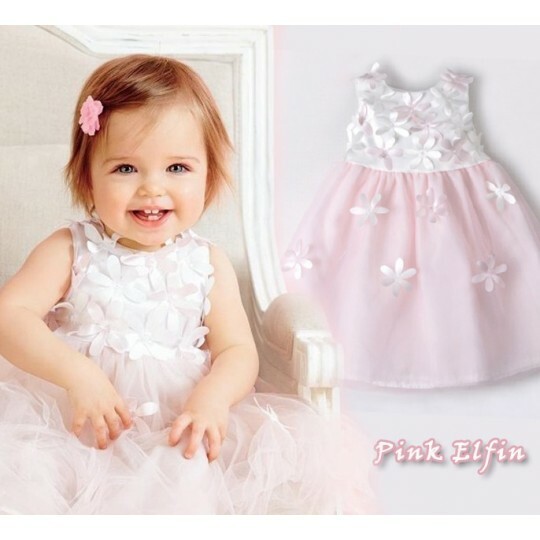 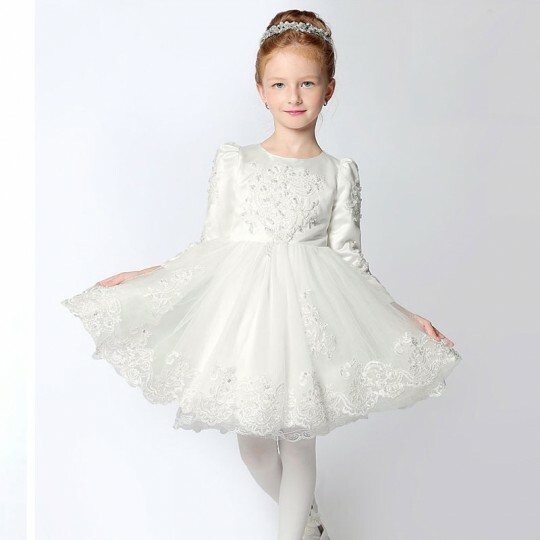 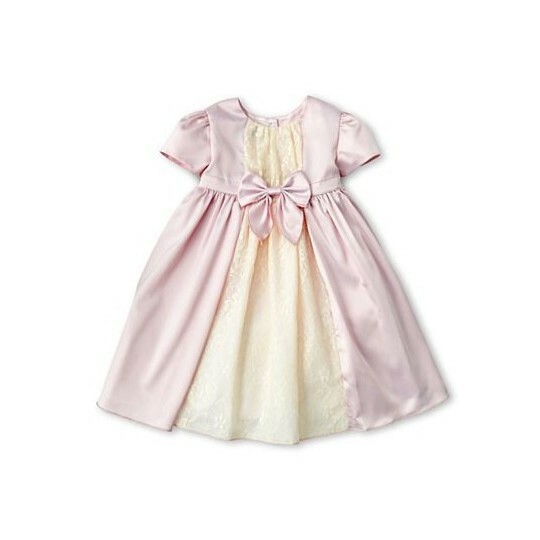 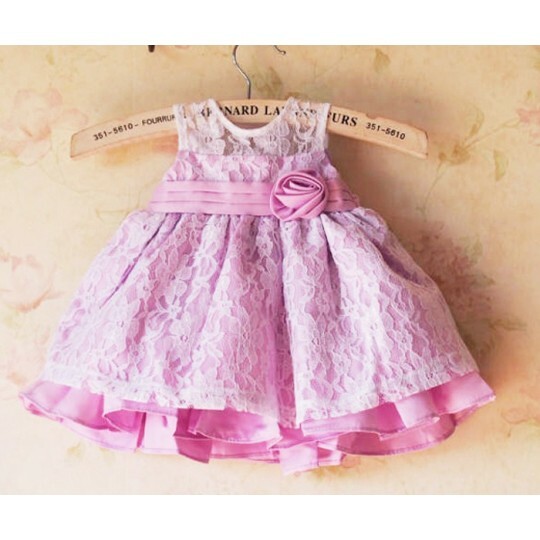 Elegant white baby girl dress, decorated with butterflies, suitable for a ceremony or an important occasion.